Free audible download till Halloween and each download will be donated to educational charities. 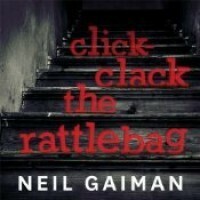 Great chilling short story written and read by Neil Gaiman. 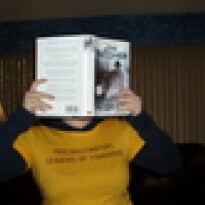 Part of All Hallows Read :). Thanks Neil it was just the thing to put me in the Halloween mood!